A fabulously crisp and spirited floral scent. 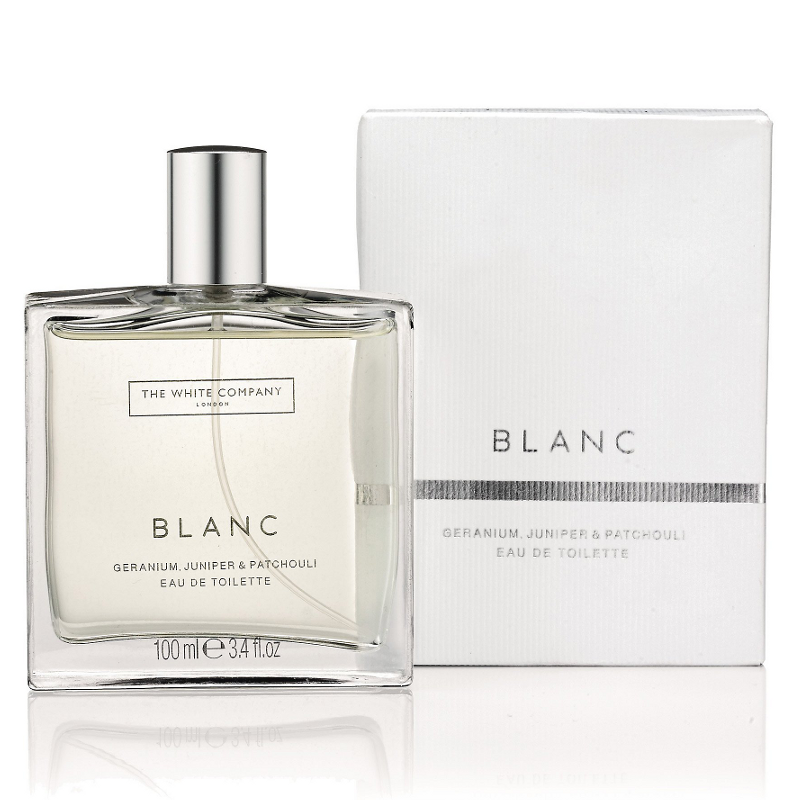 Blanc is a beautiful blend with notes of pure white geranium and bright juniper berry - wonderfully fresh, carefree and modern. This lovely spray of eau de toilette is the perfect size bottle to pop in your handbag for whenever you want a quick spritz. Spray as required. For best results, use with the Blanc body care range. 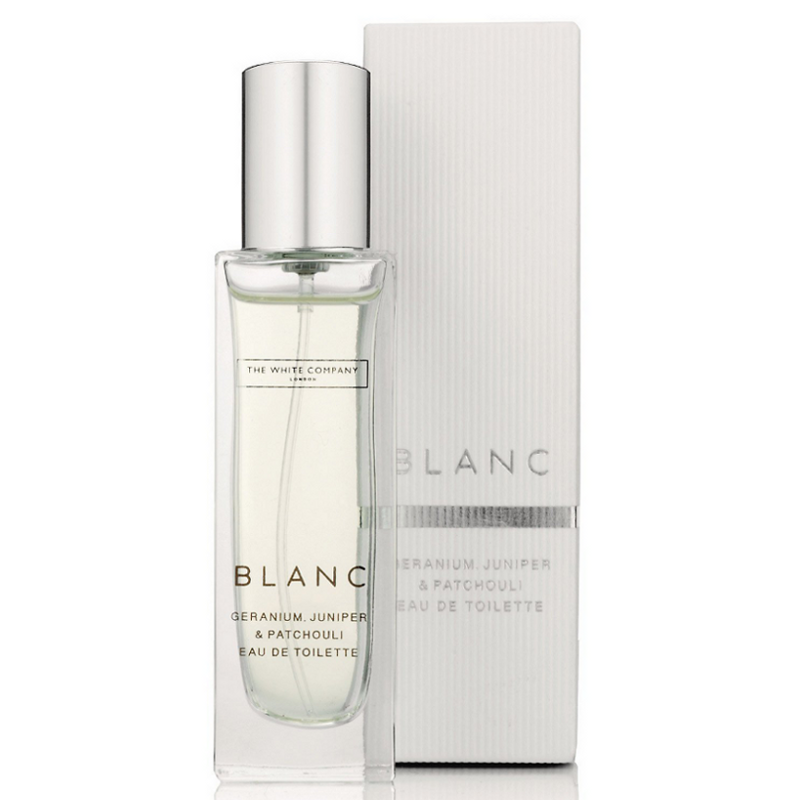 Unfortunately, 'The White Company' bodycare and fragrance range is often overshadowed by 'Neom', but Blanc EDT is a wonderfully clean fragrance that's great if you want to avoid anything too overpowering. Simple packaging that suits the fragrance. A very clean and crisp scent. Suitable for day wear. Doesn't last that long - for £30.00 per 30ml, I did expect better staying power. I found it difficult to detect the individual notes. 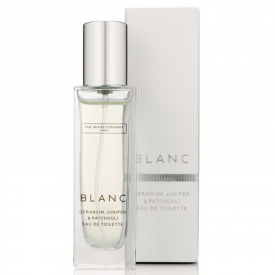 A simple, clean fragrance that's great for day wear. 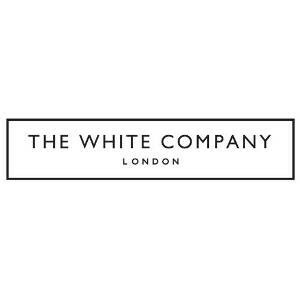 "Unfortunately, 'The White Company' bodycare and fragrance range is often overshadowed by 'Neom', but Blanc EDT is a wonderfully clean fragrance that's great if you..."